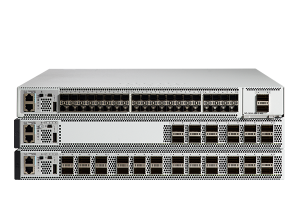 The Catalyst 9300 Series is our top fixed-access enterprise network switch series, stacking to 480 Gbps. 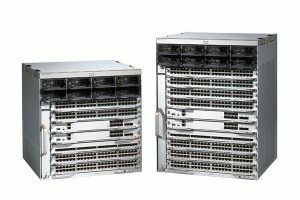 Cisco’s leading modular-access switches for enterprise, the Catalyst 9400 Series supports up to 9 Tbps. 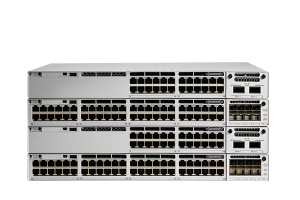 The Catalyst 9500 Series is the industry’s first fixed-core 40-Gbps switch for the enterprise. Find secure, reliable switches for any application, anywhere. Deploy mobility with ease, strengthen security, and simplify your network. Extend deployments outside the wiring closet with small, flexible switches. 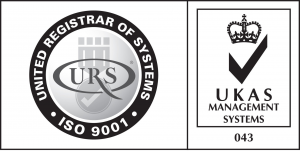 Get powerful campus switching solutions with uncompromised scale and services. Meet the stringent requirements of the next-generation data centre. Deploy scalable and secure switching in your industrial network. 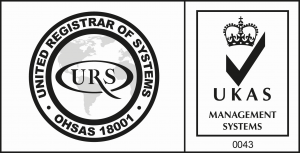 Get secure multitenant services for your data centre network. We offer an ideal combination of features and affordability for growing businesses. Meet the agility, uptime, and security policy compliance requirements of modern data center networks. Get highly secure, scalable performance and intuitive management with Meraki MX cloud-managed access and aggregation layer switches. Provide access to any application in minutes, without compromising on security.